Since 2016, Keelan Chapman has been actively supporting our clients in his role as Real Estate Consultant at ChapmanCraig Ltd. Concurrently, Keelan manages the Canadian Real Estate Investment Center (H.K.) which assists Asia-based investors in making property acquisitions in Canada. He was recently highlighted in an article penned by Nathan Vanderklippe in the Globe and Mail, one of Canada’s leading business newspaper. The article, titled “The Re-returnees”, was published on January 13, 2019, and below in italic is an excerpt. When Keelan Chapman moved back to Hong Kong three years ago, he didn’t expect to find himself with a front-row seat to a Canadian exodus. Mr. Chapman runs the Canadian Real Estate Investment Centre (Hong Kong), a company he created three years ago to help people in Asian buy property in Canada. He figured his clients, who meet him in Hong Kong’s skyscraper forests of buzzy coffee shops and swish boardrooms, would be investors moving cash into Vancouver’s exuberant housing market. What he has found instead is people looking to buy homes for themselves. “My main clients in Hong Kong tend to be Canadians looking to return to Canada,” he says. An active member of the Canadian Chamber of Commerce in Hong Kong, a founding member of the Pearl River Delta Canada Chamber and an engaged member of the Alumni Association of McGill University, Keelan often speaks at conferences on the Canadian Real Estate market, giving specific updates on the Vancouver, Toronto and Montreal real estate markets as well as on recent implementation of various taxes affecting real estate investors. From his experience, buyers are interested in Canadian properties for three reasons: investment, for a retirement home or for young families returning so their children receive education within the Canadian education system, whether it be secondary, post-secondary or university. 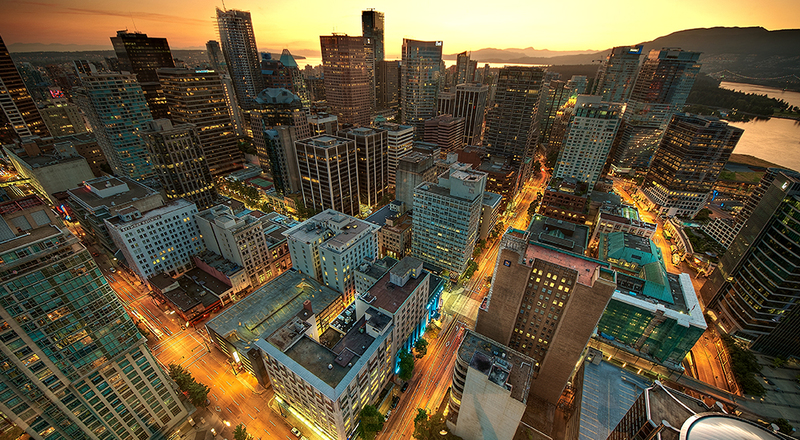 Vancouver and Toronto continue to attract most interest due to strong family ties developed over the years. However, since the steep price increases and various policies aimed at foreign buyers in these cities, Keelan has noticed that he is getting more inquires for cities like Montreal (Canada’s second largest city) where prices are affordable, yields are strong and there is a growing dynamic wave coming from high-tech companies that are looking to take advantage of the city’s collection of world class universities. Keelan is a licensed real estate broker in the province of British Columbia and regularly travels back to Canada to assist his clients in real-estate matters.